Semi-electric Order Selector PickerThe electric order selector picker uses an electric lifting and manual pushing process. 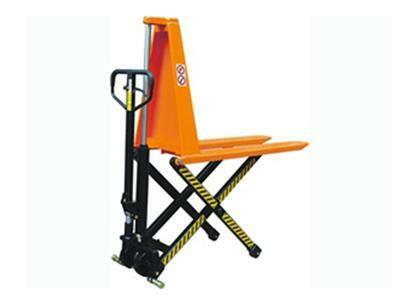 It is a portable lifting platform that features complete protection of the barriers, allowing operators to safely stand on the lifting and descending platform. 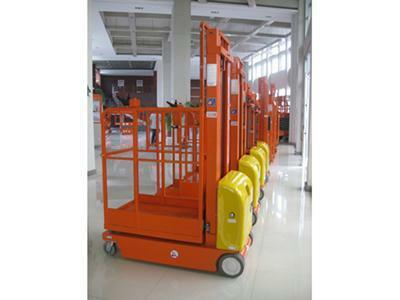 By pressing the lift button, the platform will lift, and by pressing the descend button, the platform will descend. 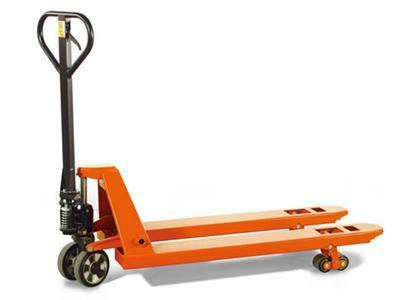 High Level Electric Order PickerThe high level electric order picker is suitable for single worker operation, with the operator able to carry out product sorting on the platform. It is primarily intended for indoor use, but operation is flexible and convenient to make it the best choice for product stacking, storage and retrieval in warehouses and supermarkets. 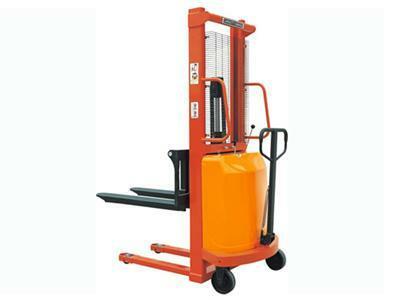 Electric Order PickerThe maximum lifting height of the electric order picker is 3100mm, making it suitable for use in large warehouses. With a small dead load, operation is flexible and convenient. 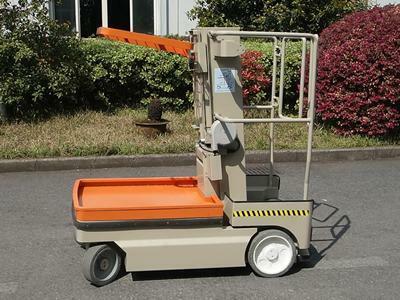 The driving space is wide, which also facilitates working flexibility. 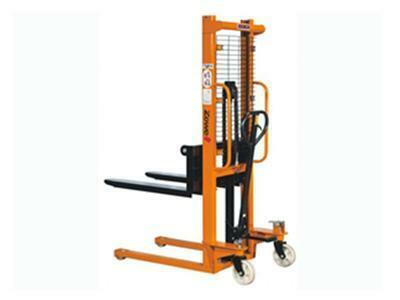 This electric order picker achieves movement even when fully elevated. 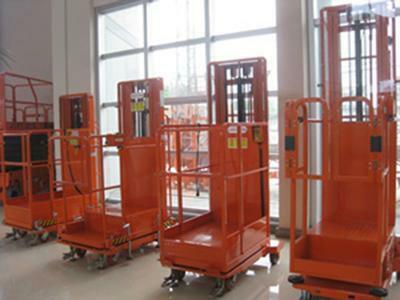 Users can choose and transport materials within the entire height range.